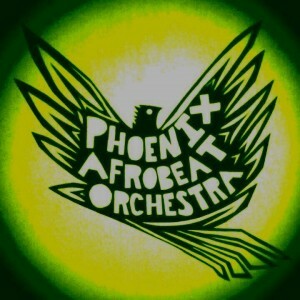 Phoenix Afrobeat Orchestra combines a global sound with a long roster of musical heavy-hitters for a big band effect that shakes the walls as it enlivens the soul. I suppose, when your band roster includes 15 names, your likelihood of “bringing the party” with you to shows goes way up. But PAO goes way beyond that. It is both experiential and philosophical; centered on the ideas of creation, community, and celebration. And, they put on one hell of a live show. Hence, Phoenix Afrobeat Orchestra takes home the award Best Live Band of 2015.